If I had a flower for every time I thought of you . . . I could walk through my garden forever. Valentines is just a bit over two weeks away, on February 14. It is a day a day filled with pink and red hearts, flowers, cards, candy, and other tokens of love and devotion. With that in mind, I wanted to share a collection of handmade Valentine’s Day jewelry, mostly earrings but two necklaces are also included. 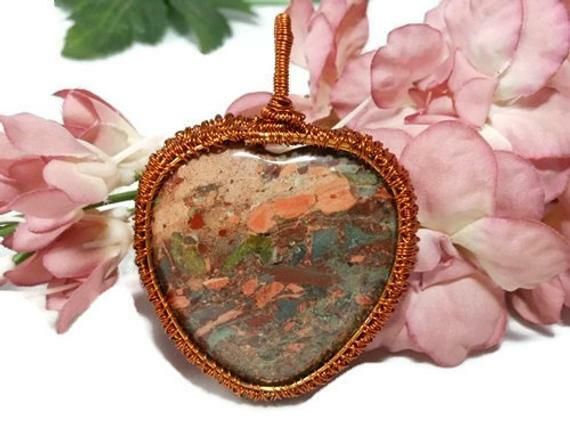 Some of the jewelry from my Shadow Dog Designs handmade shop are traditional Valentine’s Day designs; others are not and can definitely be worn all year long. There are even a couple for a dog lover. I hope you enjoy this beautful collection . . . and maybe one or more of the one of a kind designs will end up with your sweetheart! I don’t know about you, but I HATE to buy jewelry that everyone else can buy. I don’t want to see a stranger three states over wearing a piece of jewelry that I might be wearing. 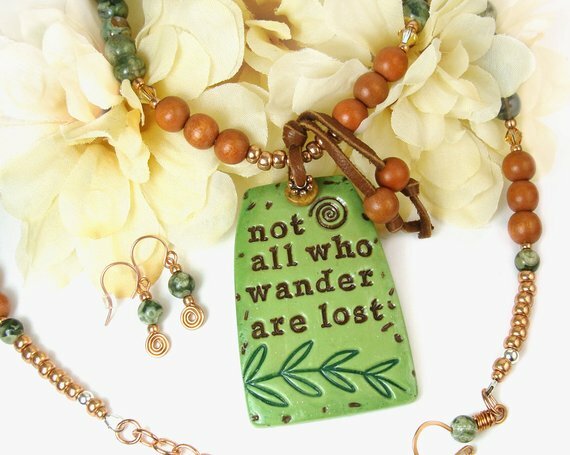 That doesn’t happen, however, because I have almost always worn artisan handmade jewelry that is one of a kind, whether the earrings, bracelets or necklace are created by another artist or created by me. There is something so soul satisfying in that, knowing that I’m the only person in the universe wearing a particular design - unless an evil twin in an evil alternate universe is up to her evil copying of designs. 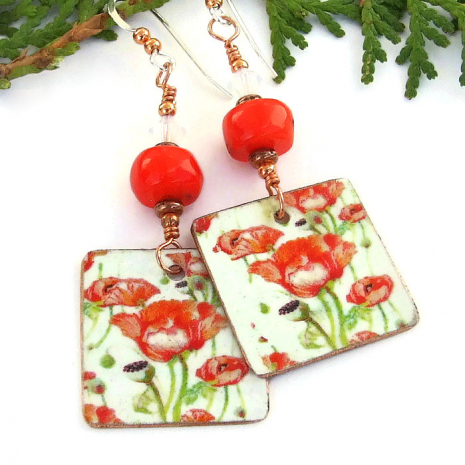 New Christmas Gift Ideas - Give Handmade Earrings This Year! 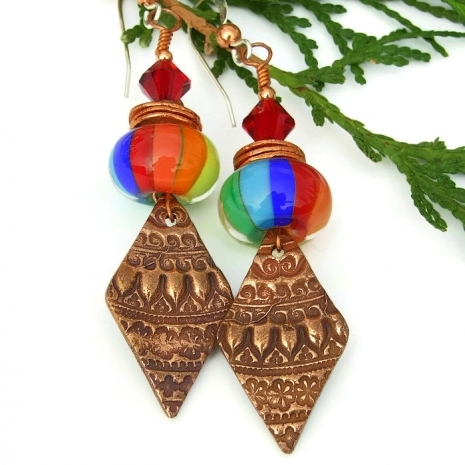 Earrings are always a great gift for the woman who loves to wear them. They come in all sorts of shapes and sizes and colors and price ranges - always something perfect for the intended wearer that won’t break the bank. 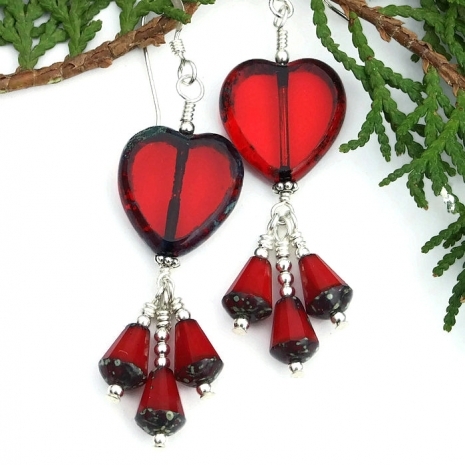 I’ve featured twelve pairs of earrings that can be found in my Shadow Dog Designs handmade jewelry shop: eight of the newest pairs listed and four sparkling pairs of Christmas earrings. I hope you enjoy browsing the beauties . . . and maybe at least one pair finds its way into your shopping cart and then under the Christmas tree. I always enjoy browsing through the handmade shops of artist friends. So much talent and such creativity! This week’s Wonderful Handmade Wednesday on Indiemade features the first item in each shop (as of when this blog was being worked on) featured here: First In the Shop. Oftentimes the first item is the newest - sometimes it’s not. Either way, the items are all wonderful and each will fill that need for a gift perfectly. According to scientific studies, blues, turquoise and teals have been found to be some of the most relaxing colors, both mentally and physically, especially the lighter shades. Peaceful, calm and gentle, these colors have tremendous power to manage stress. They are very soothing colors that help calm the mind, slow down the heart rate, lower blood pressure and reduce anxiety. From home decor to clothing to jewelry, the colors are favorites. Today’s Wonderful Handmade Wednesday on Indiemade features beautiful items created by handmade artists in the three colors: blue, turquoise and/or teal. I hope you enjoy these choices . . . and feel a bit more relaxed after looking (and perhaps purchasing)! Since I live in the Desert Southwest, turquoise is a definite favorite of people, both the gemstone itself and the color. Turquoise is a shade of blue that lies on the color scale between blue and green. It has psychological characteristics associated with both of those colors: the calmness of blue and the growth that is represented in green. 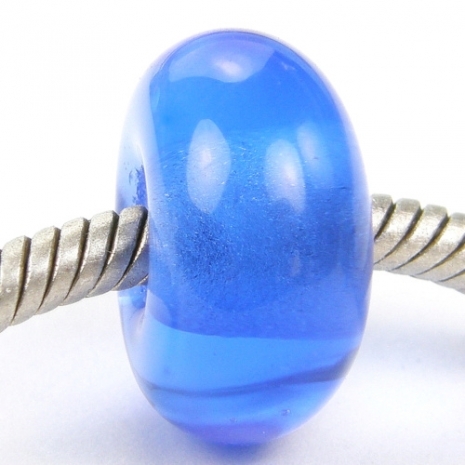 Turquoise is said to be a color that balances blue, green and yellow, linking it to emotional balance. It is a color promotes a feeling of serenity and stability. 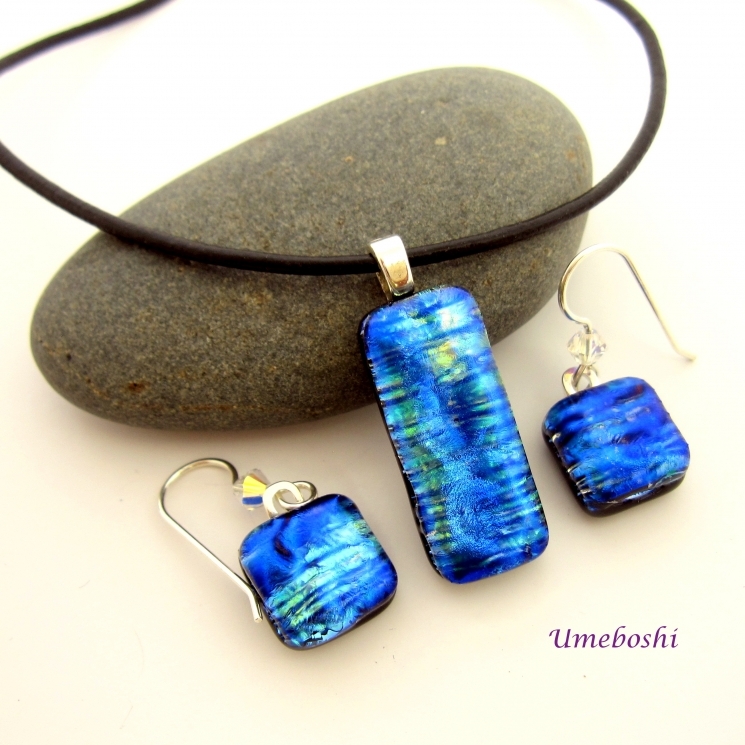 I don’t know about you, but whenever I work with turquoise, I do feel a great sense of peace and calmness. Terrific Turquoise is the theme of today’s Wonderful Handmade Wednesday on Indiemade blog. 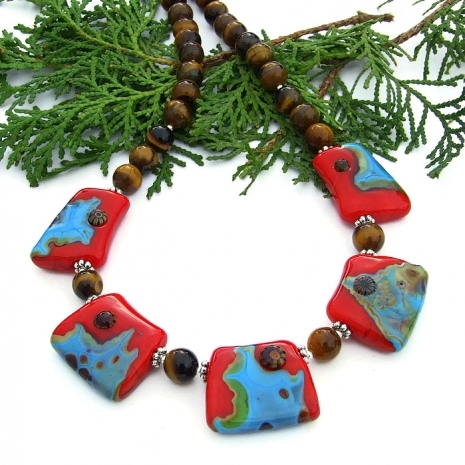 Each artisan handmade item selected uses the color turquoise (or even the gemstone itself) as a major part of the design or as a beautiful accent. Most of these beauties are one of a kind designs and all are made from the heart. 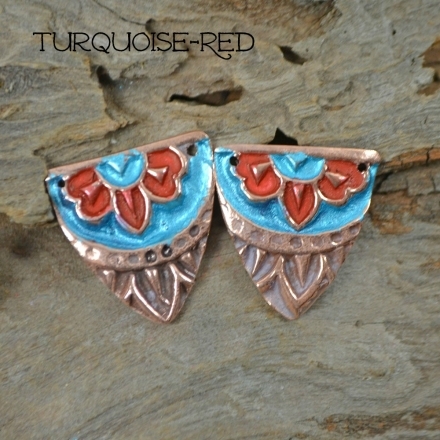 I hope you enjoy these handmade creations using the color turquoise. With Valentine’s Day fast approaching, I thought I’d share a range of handmade earrings and two necklaces from my Indiemade shop; any will be perfect for gift giving to a loved one. Some of the jewelry is obviously Valentine’s related. But most can be worn all year long. The last five designs featured are from my line of meaningful dog rescue jewelry. 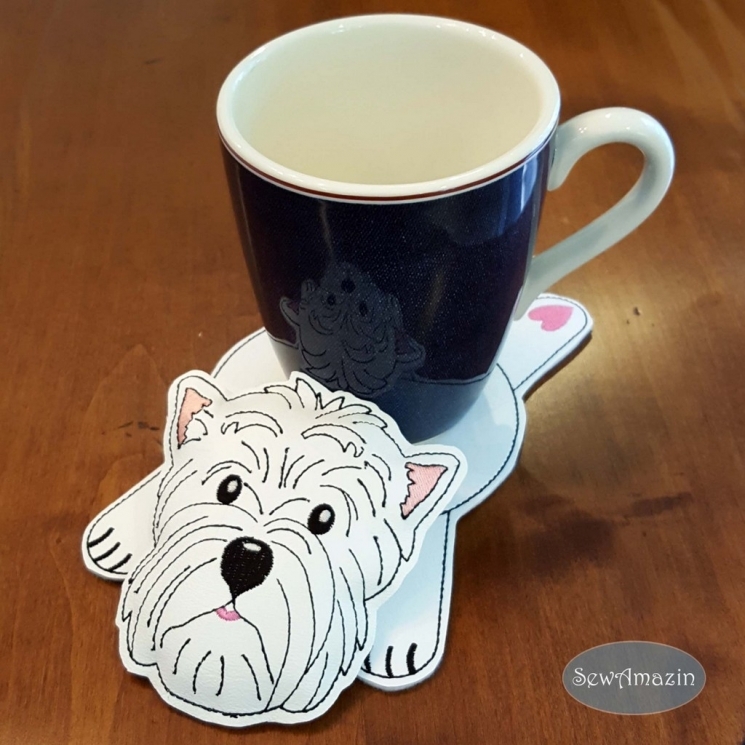 All have hearts and pawprints, perfect for the woman who loves her dog(s), especially if her four footed friend is a rescue. As always, whenever any of the dog rescue jewelry sells, one half (½) of the purchase price is donated to the Humane Society. My husband, Seamus (our sweet, goofus Moose of a dog) and I are fortunate to live in the Desert Southwest, a part of the country where the sky is immense and an ever changing blue most of the year. In fact, a cloudy day (like today!) is actually a treat! I was gazing out the window in my studio the other day when a Thomas Carlyle quote came to me: "The old cathedrals are good, but the great blue dome that hangs over everything is better." And I have to agree! Even though I love visiting old cathedrals with a sense of wonderment, spirituality and awe - Canterbury Cathedral, Koln Cathedral, Notre Dame, National Cathedral, St, Paul's to name a few - I absolutely revel in the everchanging "great blue dome" that is above my head almost every day. The colors can range from the palest blue to a deep, mystical, velvety blue that occurs 45 minutes or so after the sun has dipped below the horizon and the sunset has faded.